Following a month of downtime, Rare is back with a brand new Sea of Thieves update that bumps the version number up to 1.4.3. 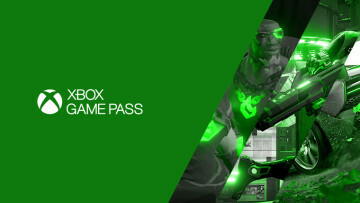 The update lands just as the game's new Friends Play Free event kicks off, which gives all Sea of Thieves players three invites to give to their friends for an entire week of free play. Don't forget that this update cuts down the installation size of Sea of Thieves by over 20GB across all platforms. But this also means everyone will be redownloading the game from scratch. 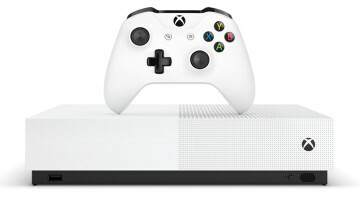 Rare says the Xbox One version has gone down to 10GB from 35GB, while Xbox One X and Windows 10 versions have been reduced to 27GB from over 47GB. Kicking things off, a new special voyage type has been introduced to the pirate adventure title. Costing five Doubloons, these Mercenary Voyages can be bought from Duke - who can be found inside taverns. Unlike regular voyages, these special missions will have players completing objectives for all three trading companies as they try to plunder "the stash of a notorious rum runner. " In addition to the gold rewards, pirates will also gain a commendation worth 50 Doubloons for completing a Mercenary Voyage for the first time. 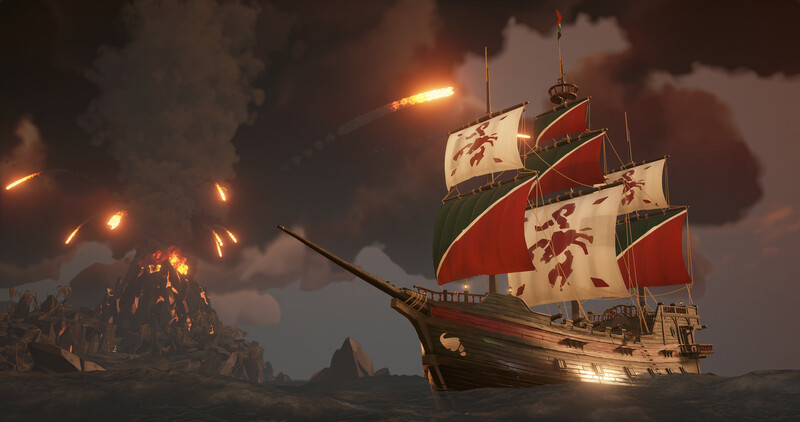 As usual, there are time-limited ship cosmetics up for grabs as well, all themed around the new Mercenary Voyages. Double-Gun Switching  – The Flintlock, Blunderbuss and Eye of Reach have new wield animations and enforce a delay when equipping and switching between these weapons. Fluid Swordplay – Missing a Cutlass swing no longer slows player movement down, ensuring a more fluid swordplay experience. Eye of Reach Hipfire – Reduced accuracy when hipfiring the Eye of Reach. Under pressure you can still get lucky with a Hip-Fired Eye of Reach shot, however at mid to long range this is significantly reduced. 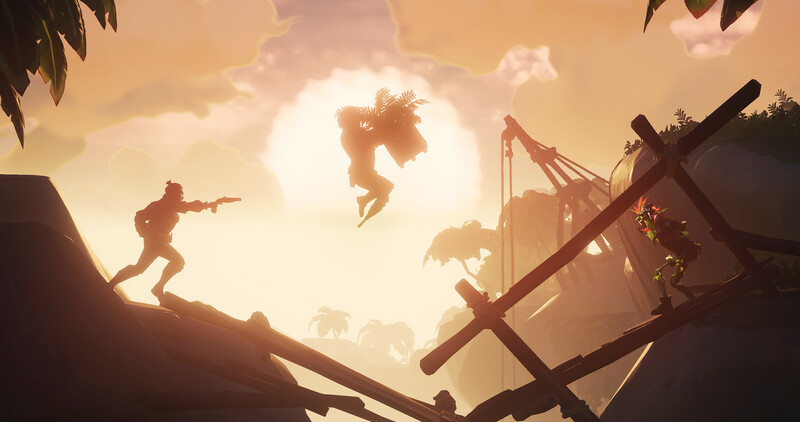 Weapon Knockback – Flintlock & Eye of Reach shots will no longer apply knock back to enemies hit, Cutlass and Blunderbuss however will still retain their ability knock back players. Skeletons wielding Pistol, Blunderbuss & Eye of Reach have also had their ability to knockback players removed. Weapon Reload Improvements  – Following the recent changes to the Eye of Reach, now both the Flintlock & Blunderbuss reload the moment the hammer is pulled. 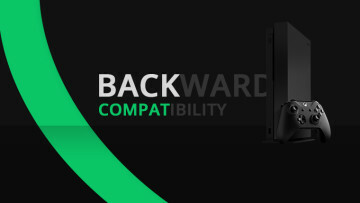 This allows players to sprint sooner when reloading without restarting the animation. Bullet Projectile Speed – Bullets fired from a Blunderbuss or Eye of Reach now travel faster through the air, providing more predictable accuracy at range. Weapon Damage Falloff – Bullet damage no longer decreases over distance. Eye of Reach Damage – Reduced Eye of Reach Damage by a small amount to ensure this weapon's damage is balanced following the improvements to bullet speed and damage falloff. Several smaller updates have been made to existing systems as well, such as a new-player introduction sequence, a setting for turning off nameplates, increased spawn rate for the rare white Megaladon, a triple buffering option for PC, and other quality of life changes. Moreover, all three ships have had stoves and roasting pans fitted onto them, which could be hinting at something to come. In the same tune, a new Fortress is coming to the Devil's Roar, but it is still under construction. Head over to the official patch notes page to see the massive amount of bug fixes that have arrived with this update. 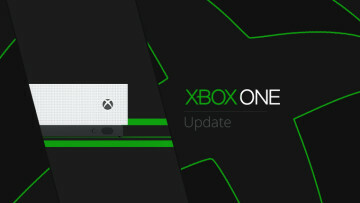 The 1.4.3 update is now out and available on both Xbox One consoles and Windows 10 PCs. Rare is still working on Sea of Thieves' competitive treasure hunting mode, Arena, for a later update. It seems there are some major new features heading to the game later this year too, as the studio said recently that it is planning to announce something big on the game's first birthday, March 20.